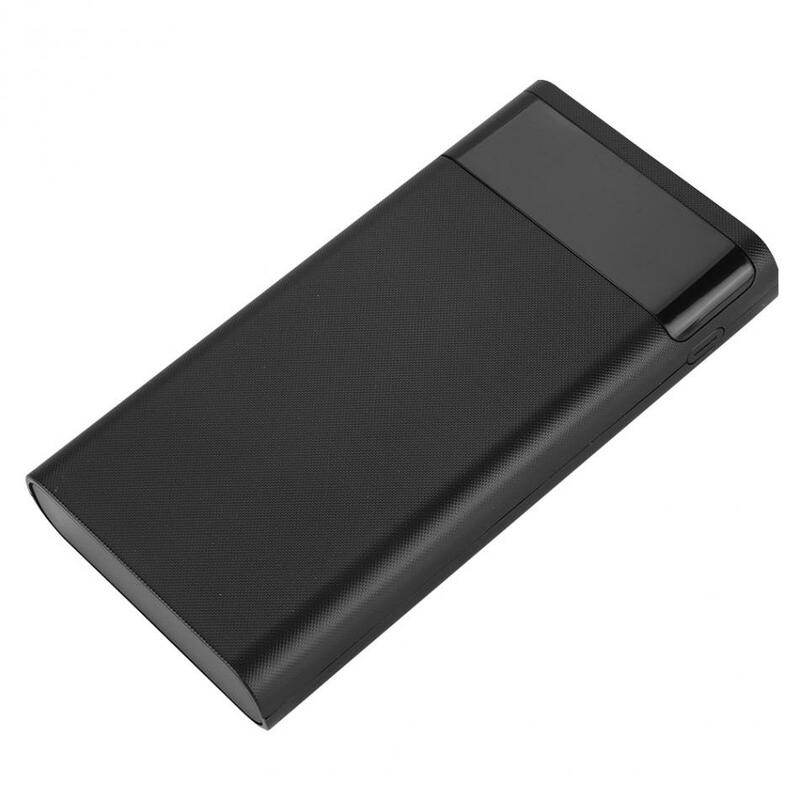 Up to 5.0A battery charging current, self adaptive charging current adjustment. 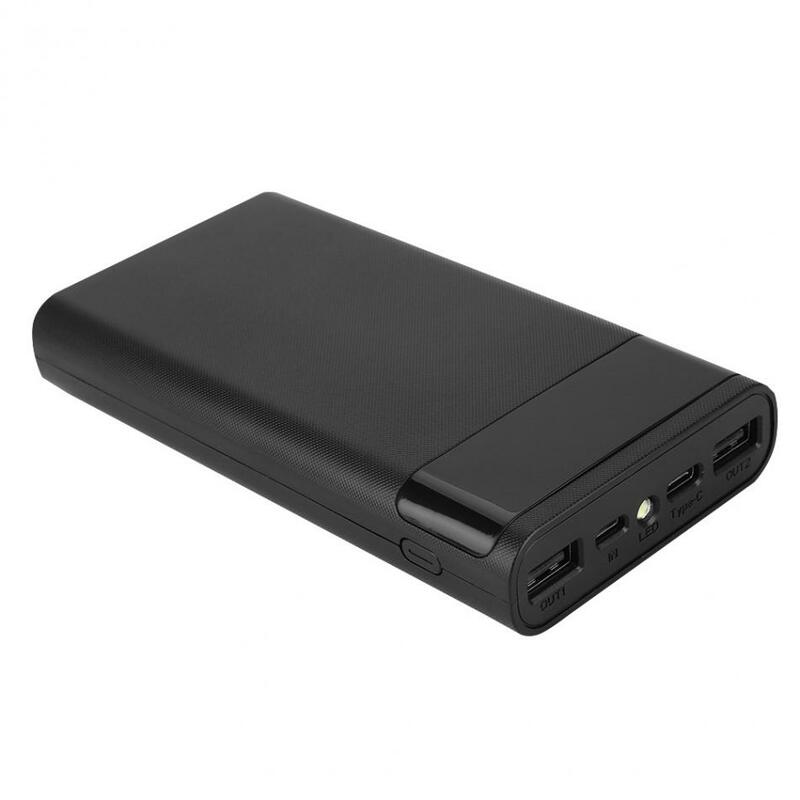 Support fast charging on any USB port; when use 2 or above output ports, only support 5V. 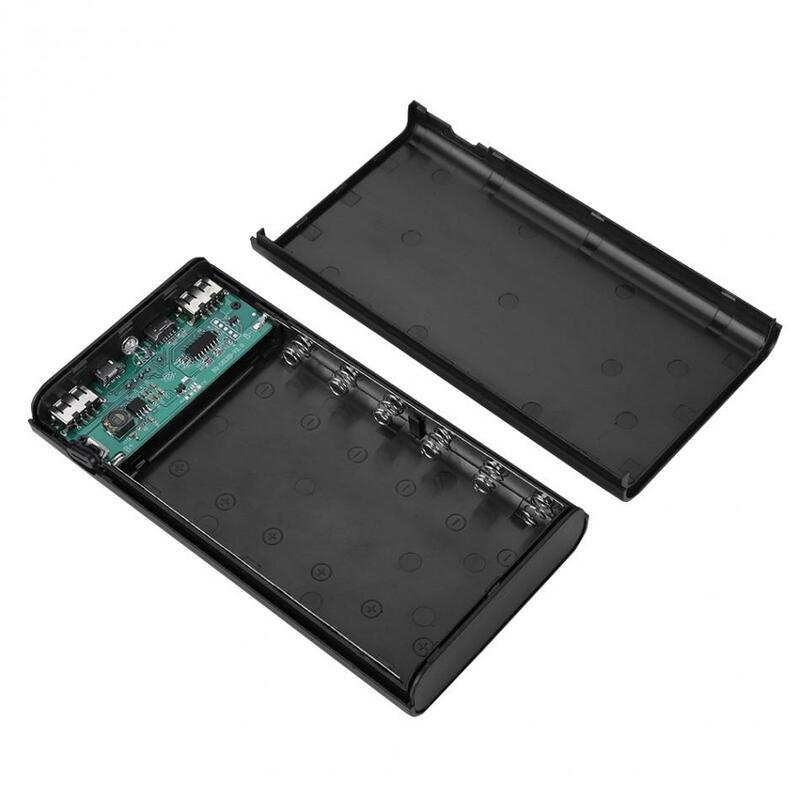 High efficient - synchronous switch discharging 5V 2A, up to 95% efficiency. 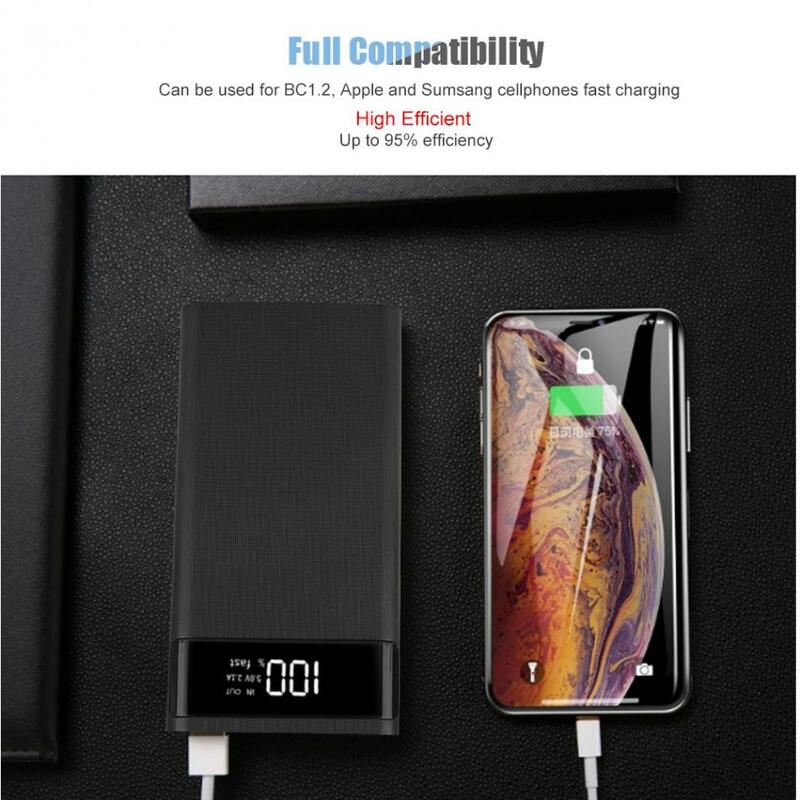 Support&compatibility - compatible with fast charging for BC1.2, Apple and Sumsang cellphones. 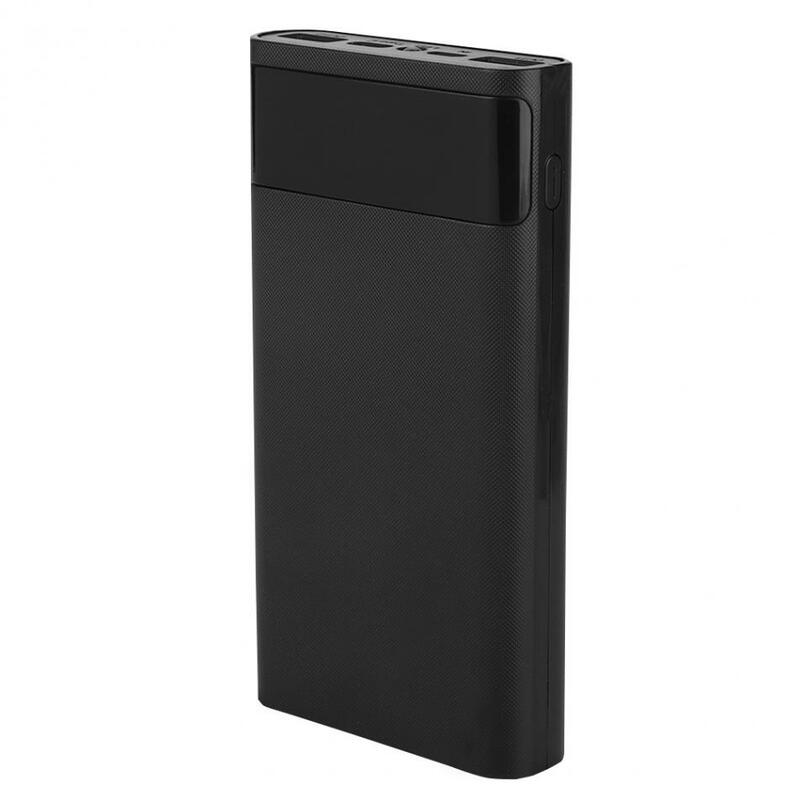 Supported protocols - PD2.0 two-way input/output protocol, PD3.0 input/output, PPS output protocol, 5V, 9V, 12V voltage gear input / output, PPS support 5~11V. 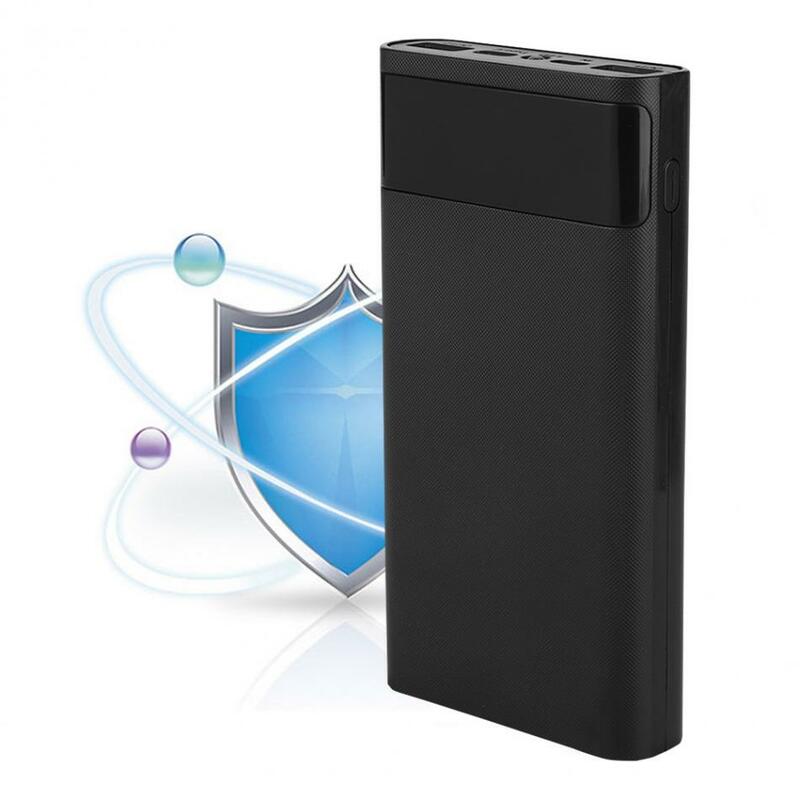 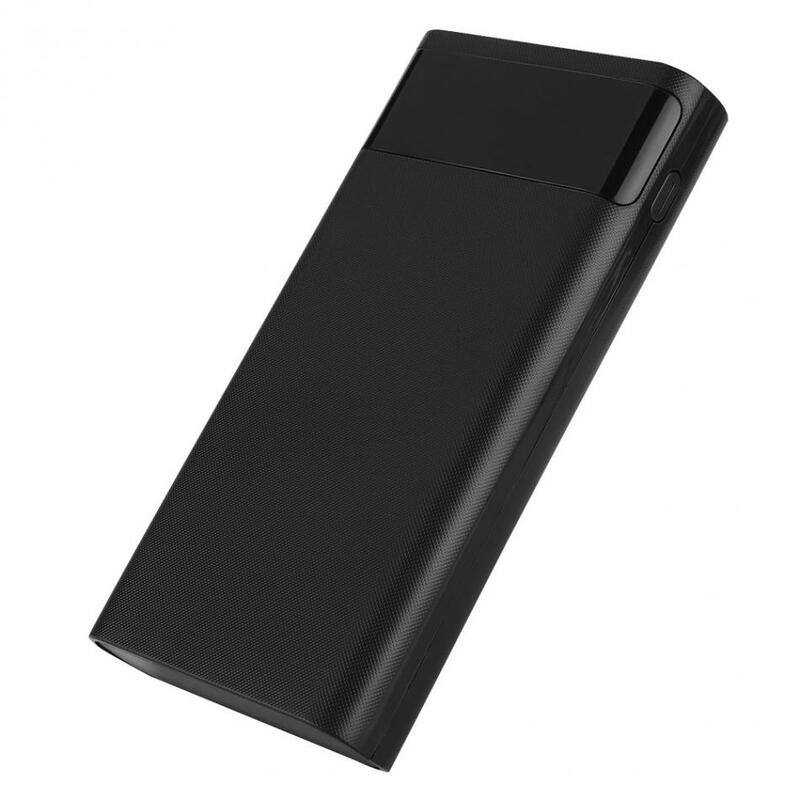 Battery capacity: can support 20000 mAh 6 section 18650 battery. 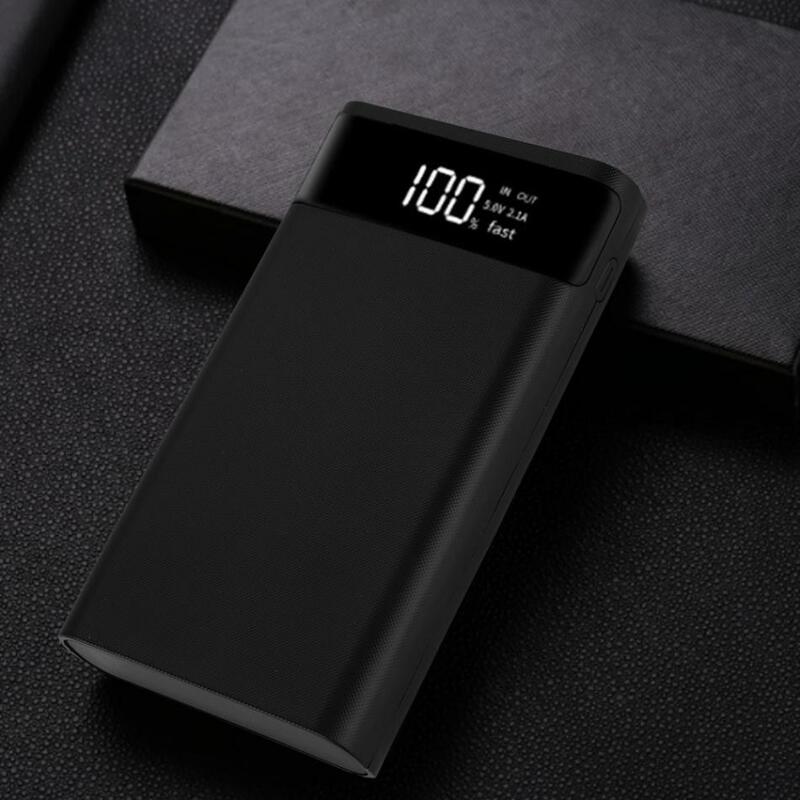 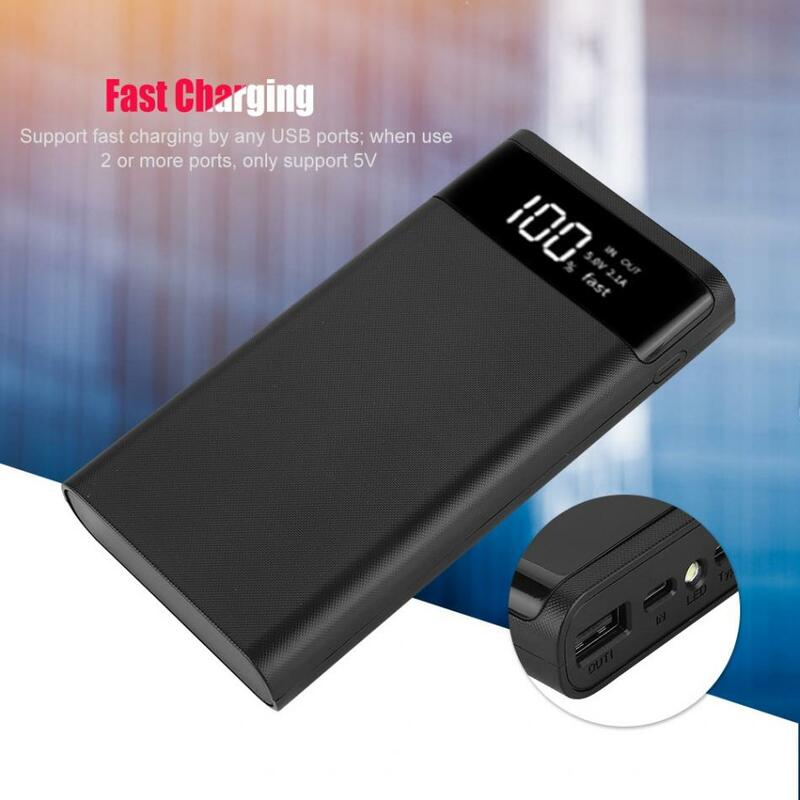 Supported fast charging protocols: Integrated QC2.0/QC3.0 output fast charge protocol, FCP (For Huawei High Voltage Fast Charge Protocol) Input/Output Fast Charge Protocol, AFC (For Samsung Fast Charge Protocol) Input/Output Fast Charge Protocol, SFCP (Exhibition Fast Charge Protocol) Input/Output Fast Charge Protocol, MTK PE+ 1.1&2.0 (MediaTek Fast Charge Protocol) Output Fast Charge Protocol, USB C DRP protocol, support input/output fast charge, USB Power Delivery (PD2.0/PD3.0) protocol. 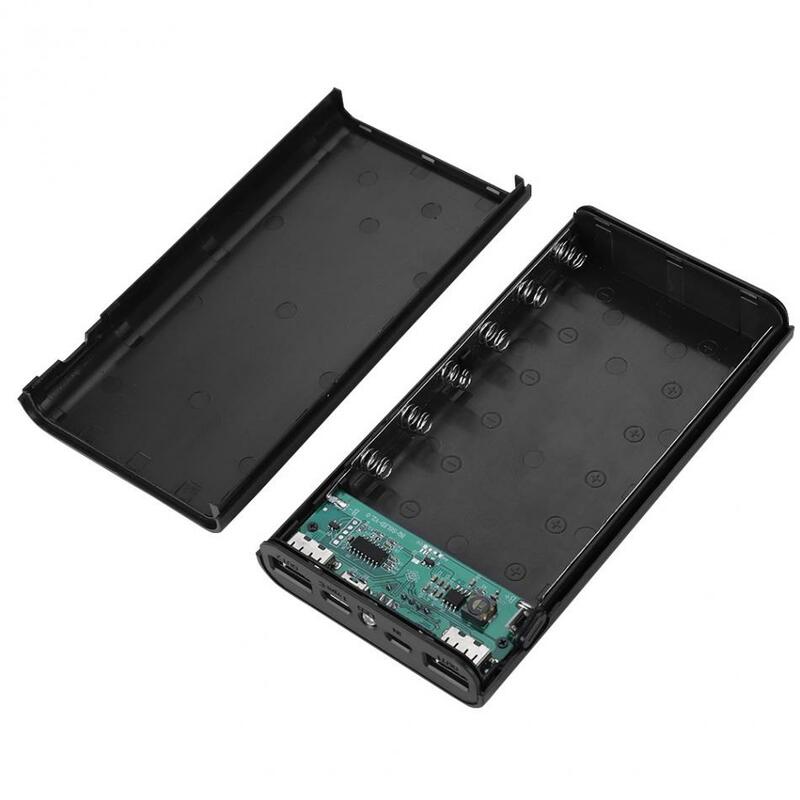 This is just non-welding power bank case (board + shell), NOT finished power bank!